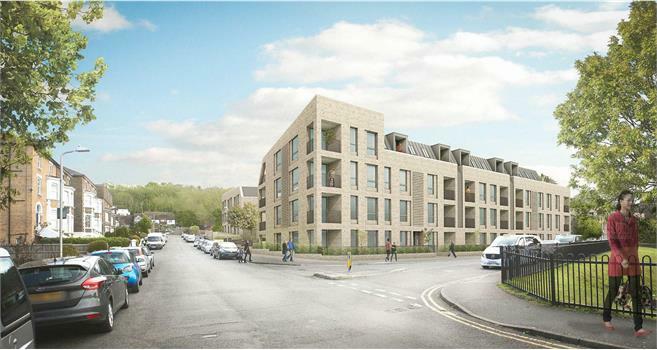 Exciting plans for a major new housing development on the site of the former William Muge House and Snelgrove House in Dover on land owned by Dover District Council are going on display at a community event on the site from 10am to 1pm on Saturday 28 July - and your views are sought. Members of the community are invited to the event on the site on Harold Street in Dover to see the plans and designs, to have their say, and to help design a new community area. Family games and refreshments will be provided. The proposals are for an exemplar housing development designed by award winning architects Avanti Architects that includes 29 shared ownership apartments, 24 social housing apartments, and 12 town houses. The proposal is for a development that could be completed by 2021. Plans have been submitted through the planning process and are subject to planning permission. Cllr Pauline Beresford, DDC Cabinet Member for Housing, said: "We are delighted to be able to bring forward these exciting plans, and we hope as many people as possible will take the chance to come along and have their say."